The Flagstaff Watershed Protection Project will be awarded $25,000 after receiving the most votes in an online contest held by a Washington D.C.-based conservation group. The Dry Lake Hills near Flagstaff will receive some of the thinning treatments prescribed by the U.S. Forest Service. The forest-thinning project is designed to protect against wildfire in forest land surrounding the city. 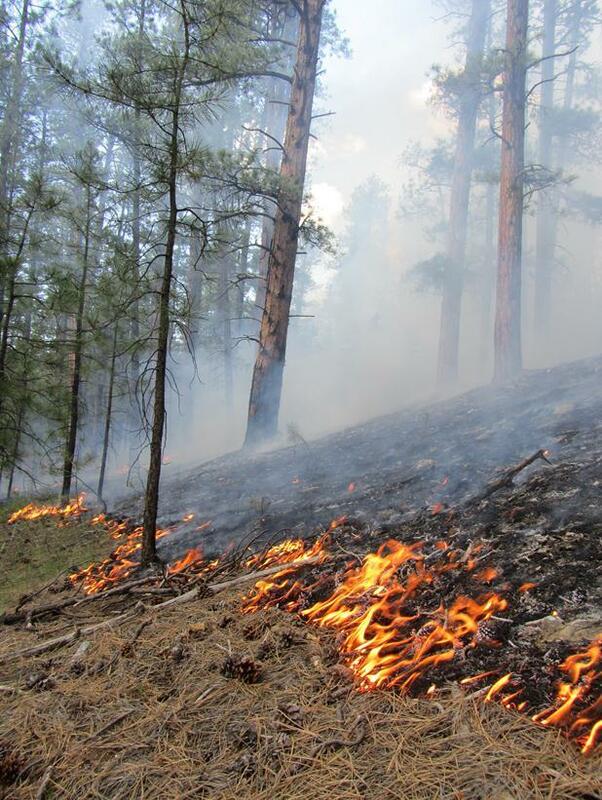 In 2012, Flagstaff voters approved 10 million dollars to fund the project after the Schultz Fire burned more than 15,000 acres of Coconino National Forest. 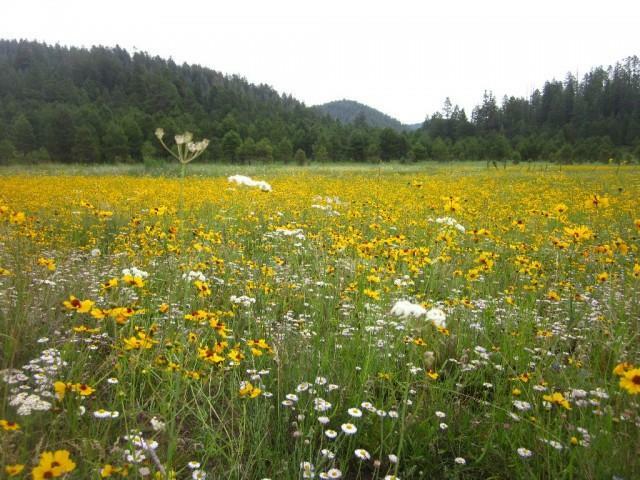 The Flagstaff Watershed Protection Project beat out dozens of other entries from more than 20 states in the nationwide competition. Smoke is a complicated substance. Most people who live in or near western forests have a good feel for how it affects people. But what's less well known is that it affects plants, too. 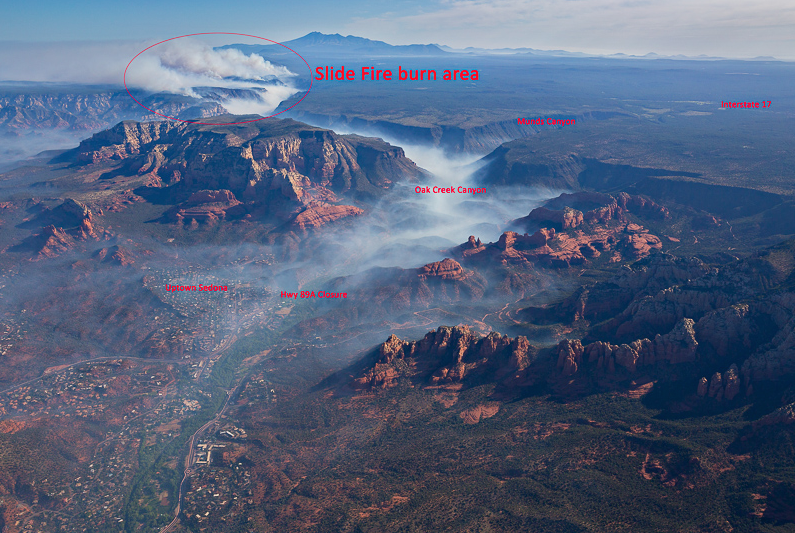 Every day this week, we've been hearing from some of the people closest to last year's Slide Fire in Oak Creek Canyon. We've checked in with investigators, evacuees, emergency responders and firefighters. And today, we hear from two fire scientists about the ecological recovery of the burn area. We start with Rory Steinke, Watershed Manager for the Coconino National Forest and leader of the Burn Area Emergency Response Team. KNAU's Slide Fire series continues with a special installment of Brain Food. 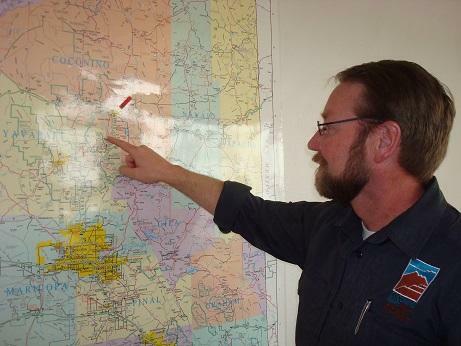 In early May of 2014, Coconino County emergency responders practiced a community disaster exercise. At the time, none of the participants knew just how soon they'd have to use it in "real time". This week marks one year since the Slide Fire broke out in Oak Creek Canyon. It burned more than 33 square miles and forced the evacuation of nearly 300 residents and visitors. 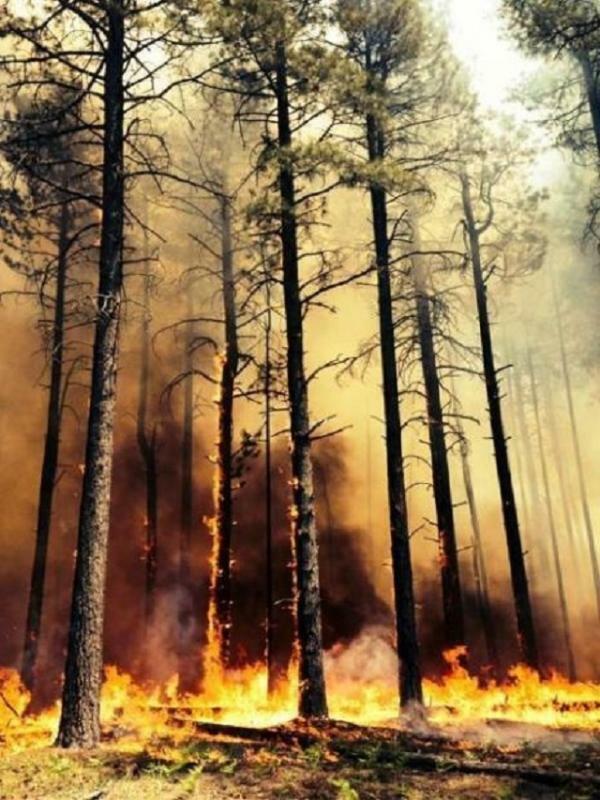 It now stands as the largest wildfire in the history of the Coconino National Forest.  Each day this week, KNAU will revisit the Slide Fire: checking in with evacuees, taking a look at how flora and fauna are doing, hearing from local officials about lessons learned in firefighting and community preparedness. KNAU's Aaron Granillo starts our series with an update on the investigation into the human-caused blaze. 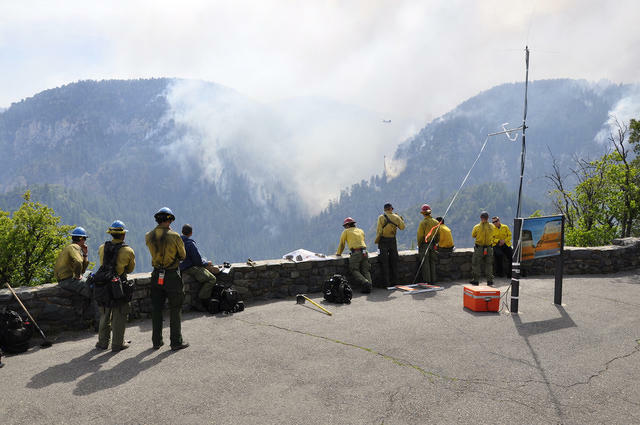 When fighting the Slide Fire one year ago, crews had to negotiate some of the most challenging terrain in the Southwest along with extremely dry and windy conditions. The 21,000-acre fire became the largest in the history of the Coconino National Forest, and more than a thousand personnel were called in to fight it. Arizona Public Radio’s Ryan Heinsius recently spoke with Coconino National Forest Fire Staff Officer Don Muise about how what officials and firefighters approached battling the blaze and what they took away from the experience.